Also Read : Blood sugar fasting 97, HbA1c 6.89 and mean blood glucose 144. Why? 1. 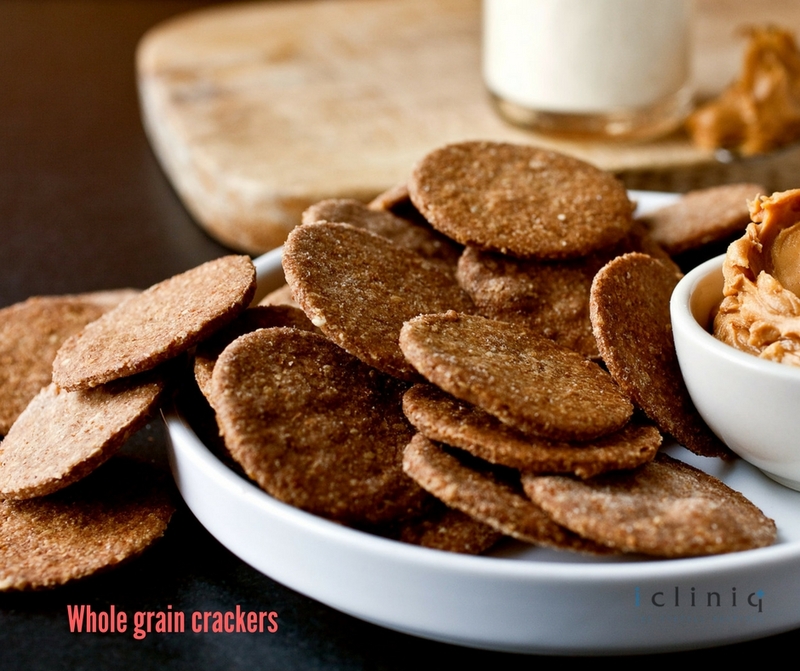 Whole grain crackers: Made of oats, cracked wheat, rye and quinoa; this is a healthy option for people who like a little crunch while snacking. To give it a more delicious spin, serve it with a little curd and cottage cheese dressing. The overall nutrition value of this snack is excellent. It does good to your cholesterol and glucose levels. 2. 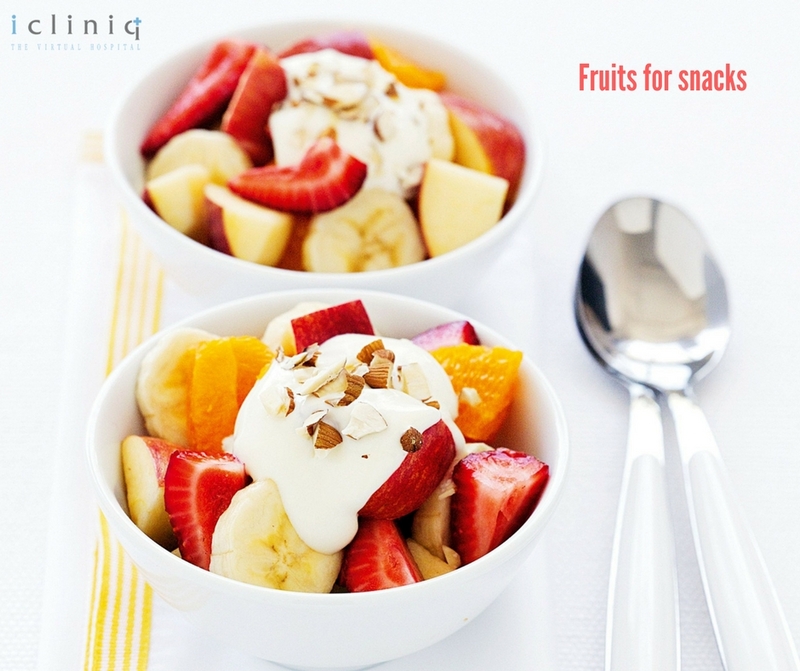 Fruits for snacks: This might be the oldest trick in the book but always the best. Go for mixed fruit salads with a tangy orange juice, honey and fresh mint dressing. This should add a new punch to those who are tired of eating fruits. 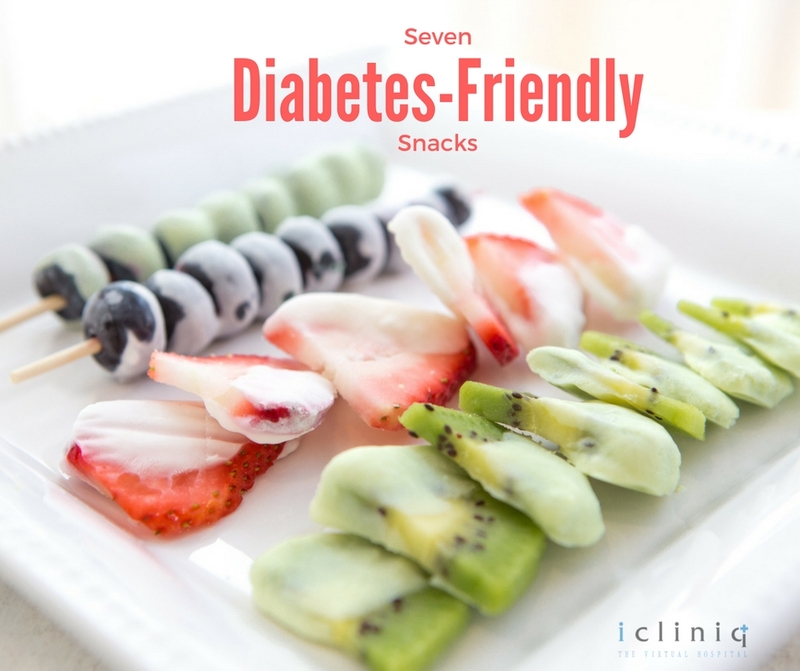 This is a friendly snack for people who have both diabetes and a sweet tooth. Also Read : Fasting Blood Sugar: 145 and Postprandial Blood Sugar: 209. I am on Insulin. Please advice. 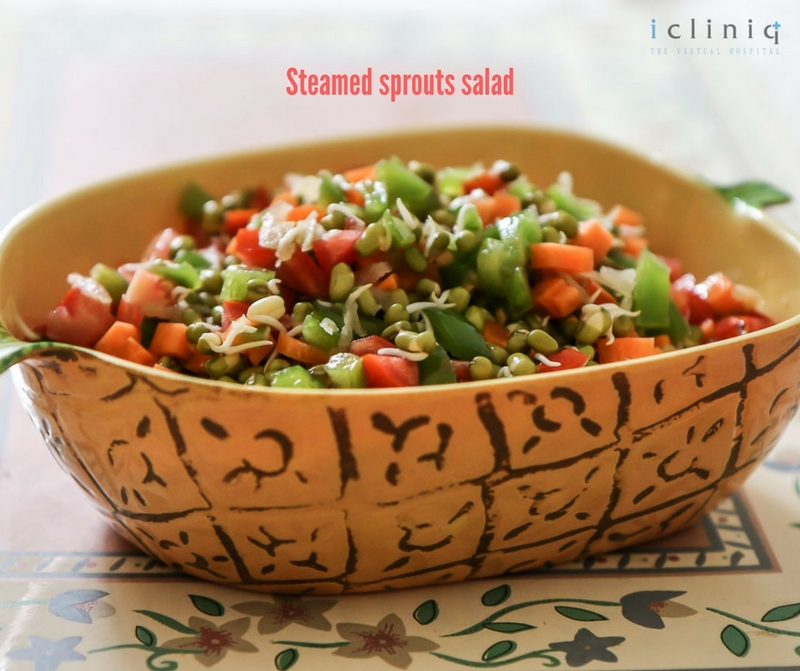 3.Steamed sprouts salad: Steamed sprouts might sound a little boring but make a salad with finely chopped tomatoes, cucumber and boiled beans along with sprouts. 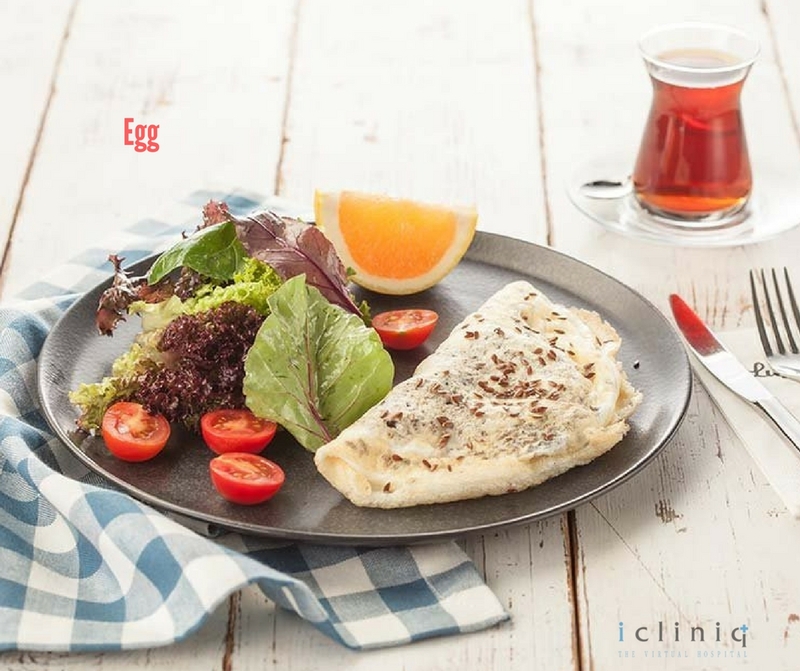 Add a dressing with cottage cheese, one tsp of lemon juice and a little salt for a twist. This a great combination of protein and fiber, which helps in controlling blood sugar. 4. 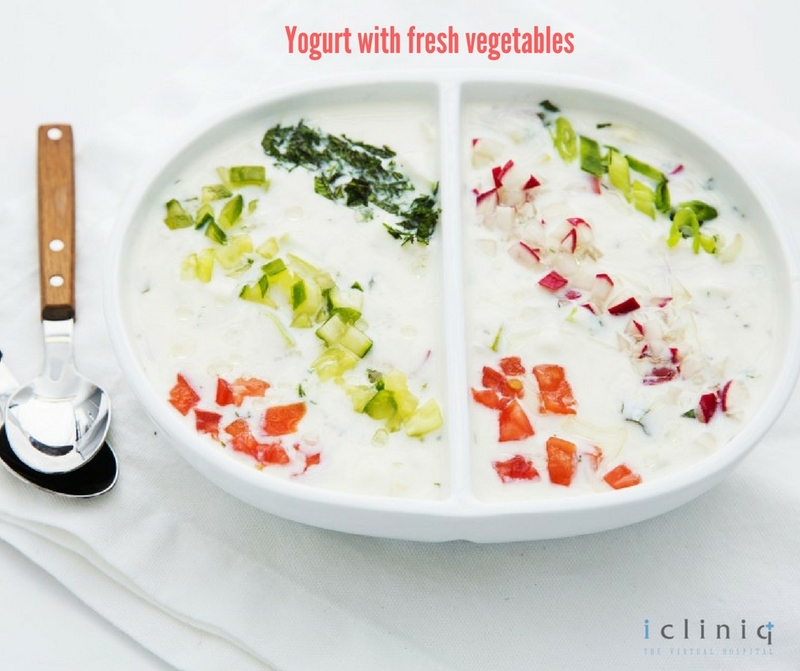 Yogurt with fresh vegetables: Add yogurt to a fresh mix of celery, tomatoes, broccoli and carrot. This is a combination that is not only healthy but will also keep you full for a long time. It is rich in enzymes, proteins, vitamins and calcium which are highly essential for your body. 5. 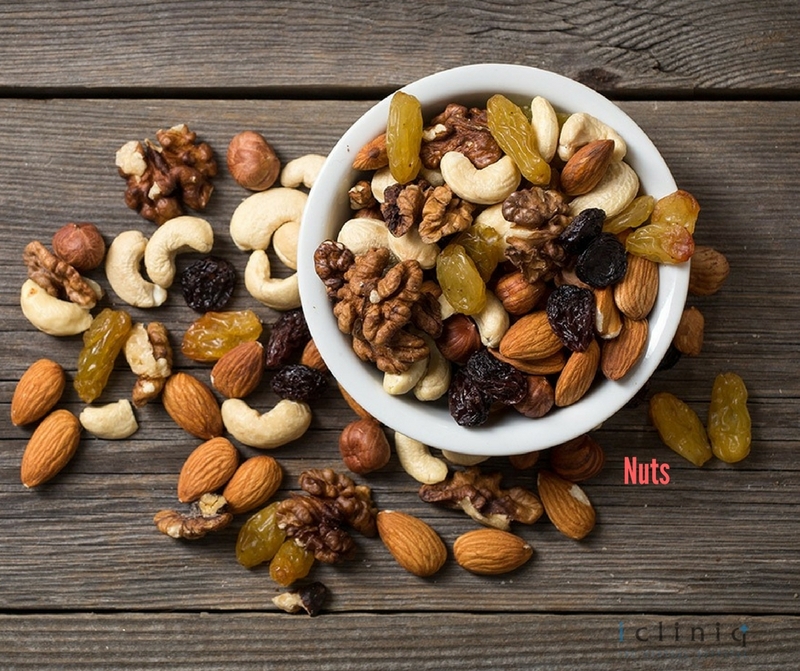 Nuts: Nuts are rich in healthy fats which are required for our body. They are also very rich in protein and have a low carbohydrate content. The only catch is the quantity in which they have to be used. A couple of walnuts a day and around 5 to 6 almonds should do it. 6. Healthy smoothie: Smoothies are easy to make and a healthy option for an on-the-go snack. 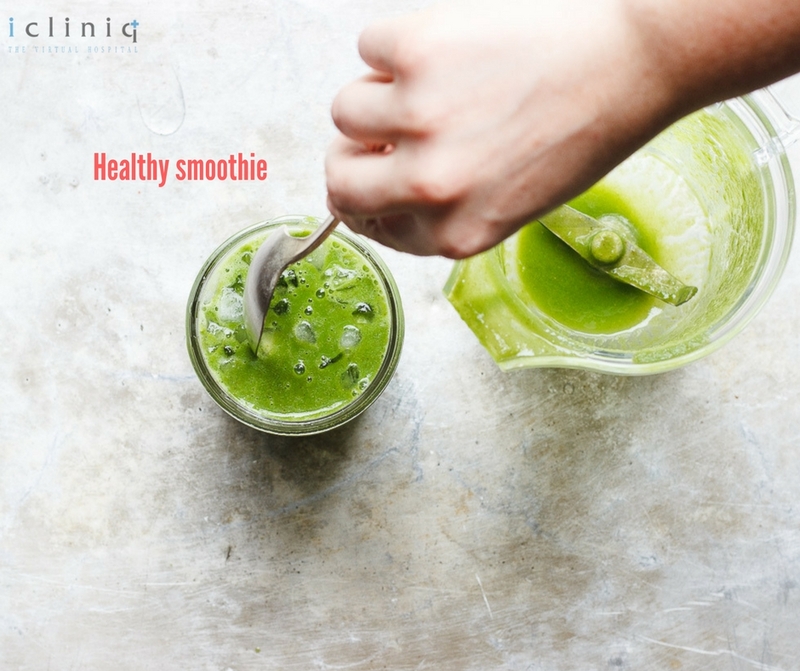 Blending refreshing coconut milk to a hand-picked combination of amla, spinach, cucumber and tomatoes should do the trick. 7. Eggs: When we say eggs, we only mean egg whites. It is a snack that can be had round the clock. It is quick and easy to cook and is good for diabetic patients too. Q: My fasting blood sugar level is 8.3. 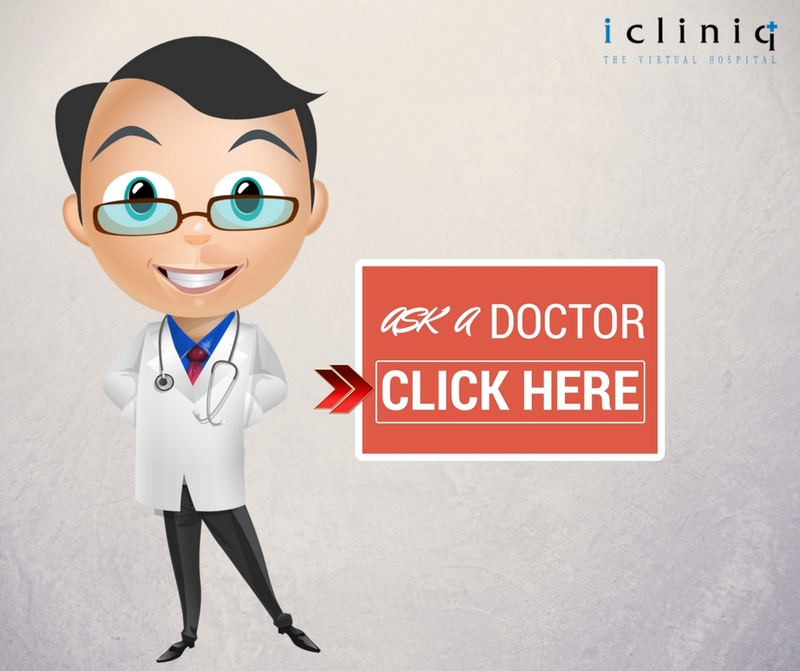 Is it indicative of diabetes? Q: My husband's blood sugar level is always high despite the medicines. Please help. Q: Will my blood sugar levels reduce if I exercise and reduce weight?